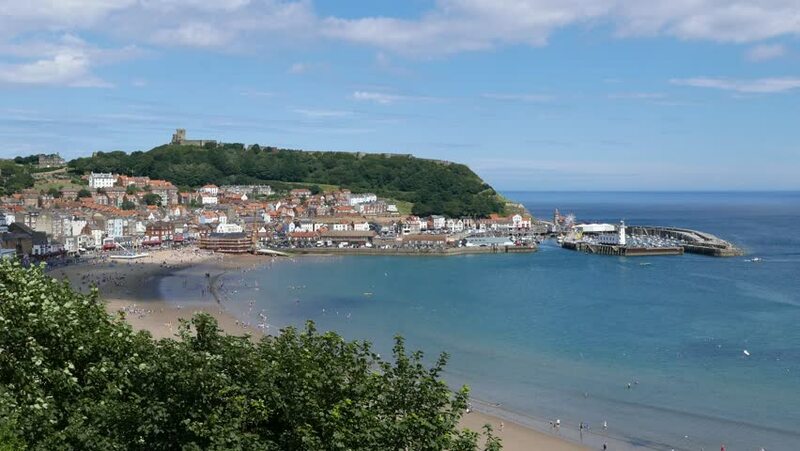 View Scarborough town showing Scarborough castle and harbor in far distance. 4k00:08Ancient village of Simena, near Kekova island. Antalya province, Turkey. Shooting from moving yacht. 4k00:13Sibenik is small historic town in Croatia, in central Dalmatia Coast where river Krka flows into Adriatic Sea. It is political, educational, transport, industrial center of County in Croatia Europe.